Besides 1,850 classic cars being auctioned off at the Barrett-Jackson Car Auction, there are a variety of vendors showing their wares. 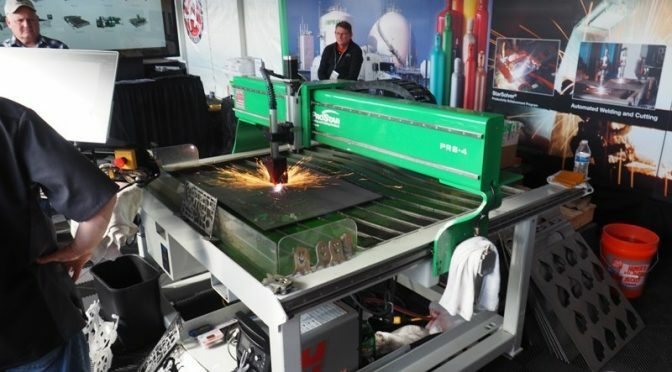 Beyond artwork, mattresses and outdoor furniture, one of the most intriguing displays was the Praxair’s Lancer PRS4 Automated CNC plasma cutter. 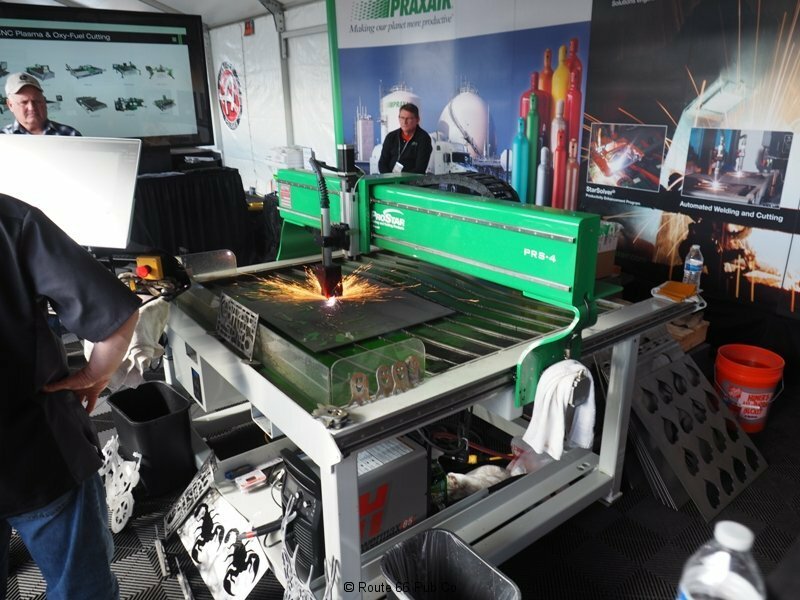 This entry level plasma cutter is a ferrous metal cutting machine. At an initial price point of under $25,000 this device can allow a small business owner to enter the custom metal work industry. 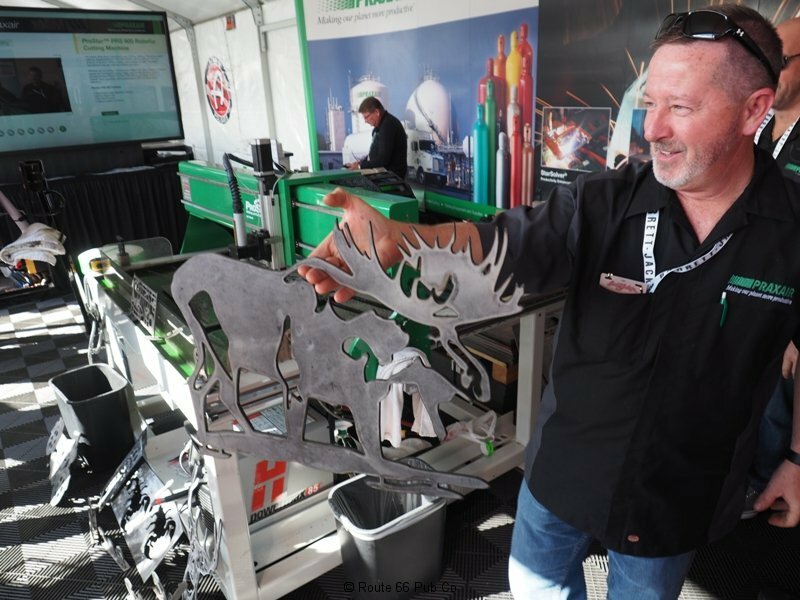 Using existing templates or designing their own from line drawings or sketches, a user can quickly get to work, cutting up to 7/8” steel plate. 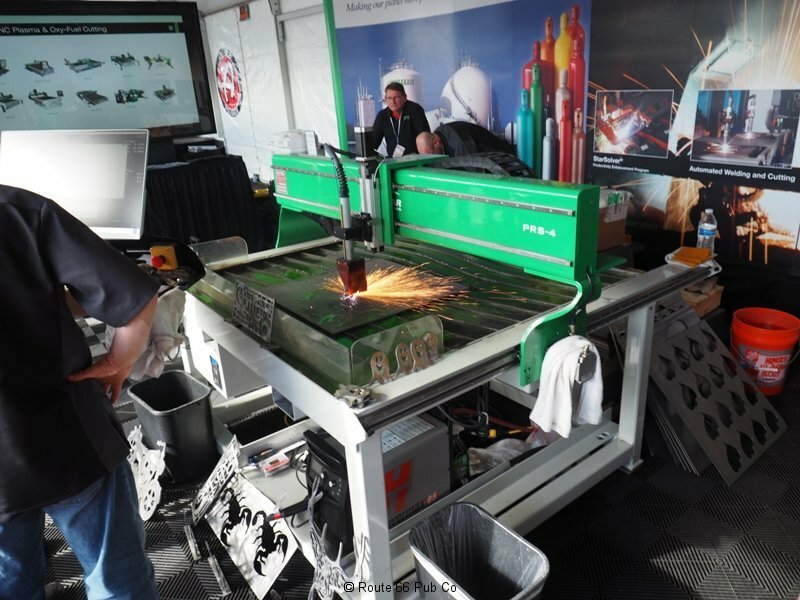 At the show the plasma table was using compressed air and electricity to cut out everything and anything. Besides hearts and ghouls, they were cutting out cars and animals as well. They even were up to the challenge and made a custom Corvette cut out. 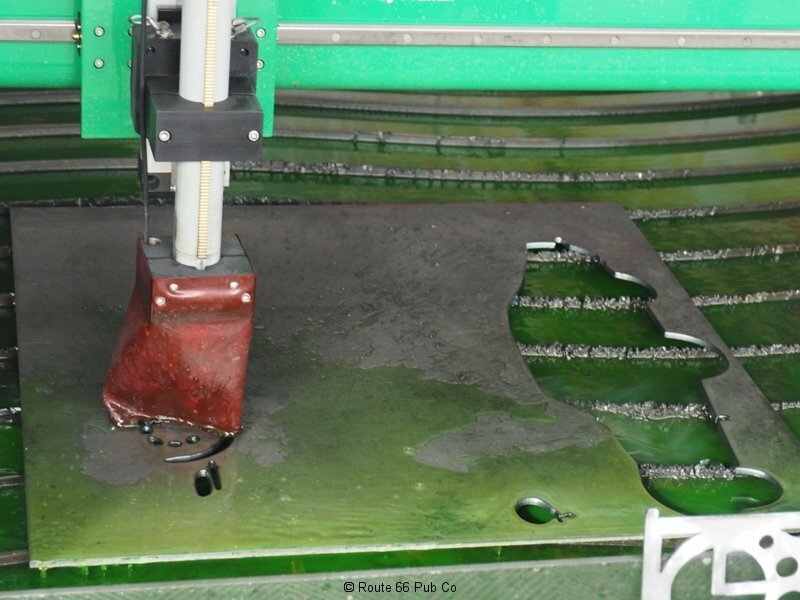 Chris Vihnanek, Senior Director at Praxair, explained that his device had several advantages over a water jet. 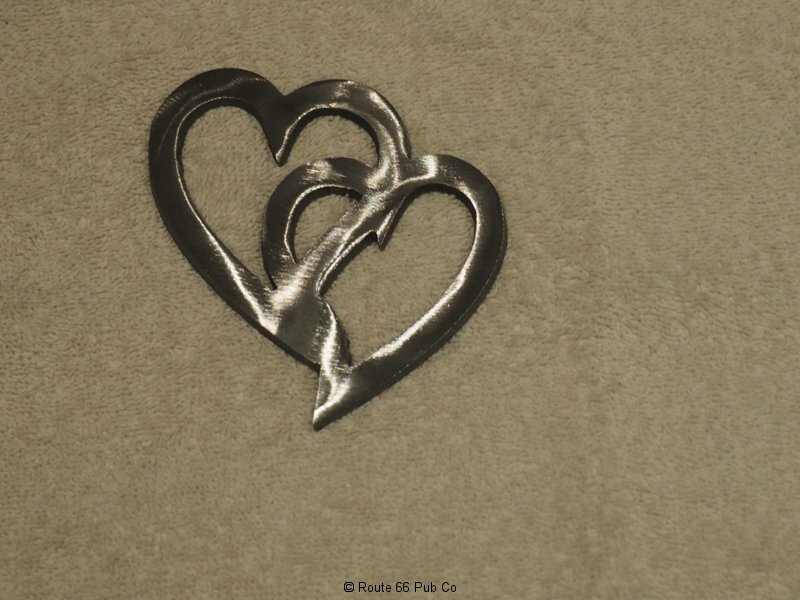 Besides price point, the water jet while versatile can’t cut at the speed of the plasma cutter and the lack of the water jet abrasive allowed for a better control of the subject metal. Users can run with one of two plasma systems Hypertherm or Thermal Dynamics- and the welding table starts at a pre-fabbed 4′ x 4′. The PRS4 can cut up to an astounding 500 inches a minute. Given the crowds surrounding the machine, there were tons of interest in this machine. So why is Praxair offering a device that uses some consumables but no specialized gasses? 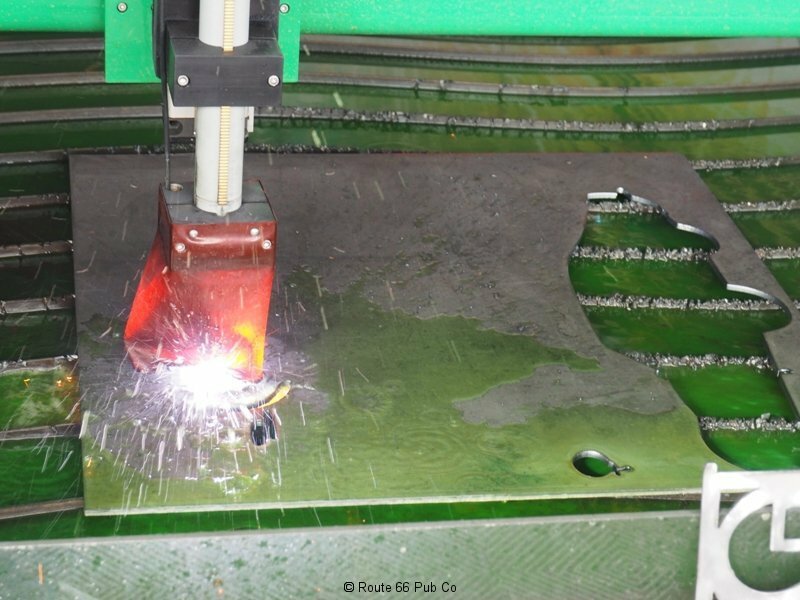 Well it is a plasma cutter and they hope companies will follow along up the product chain where argon or oxygen gas would be needed and consumed. Smart marketing with a nice hook. 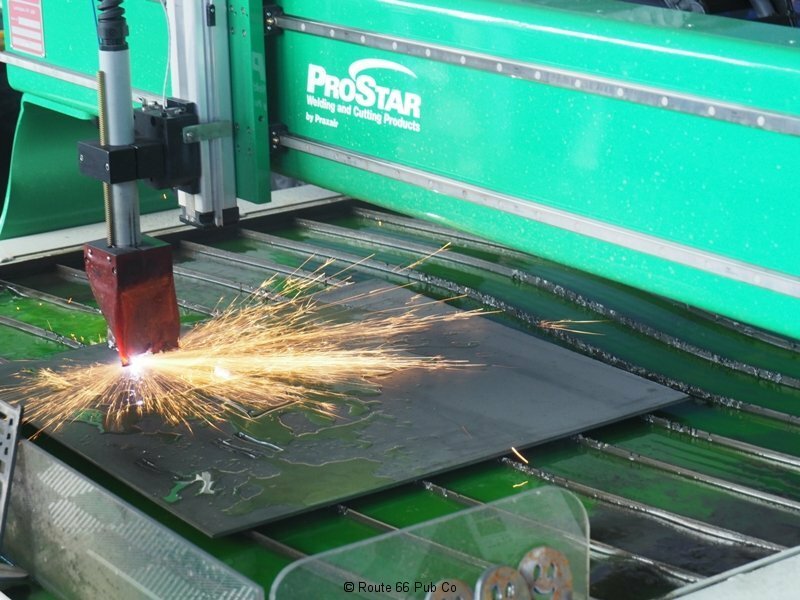 They’ll cut through about $7,000 worth of metal as they cut up all sorts of images promoting the PRS4 and other CNC machines. So if a bidder can’t buy a car, maybe they’ll end up with a car cut out? 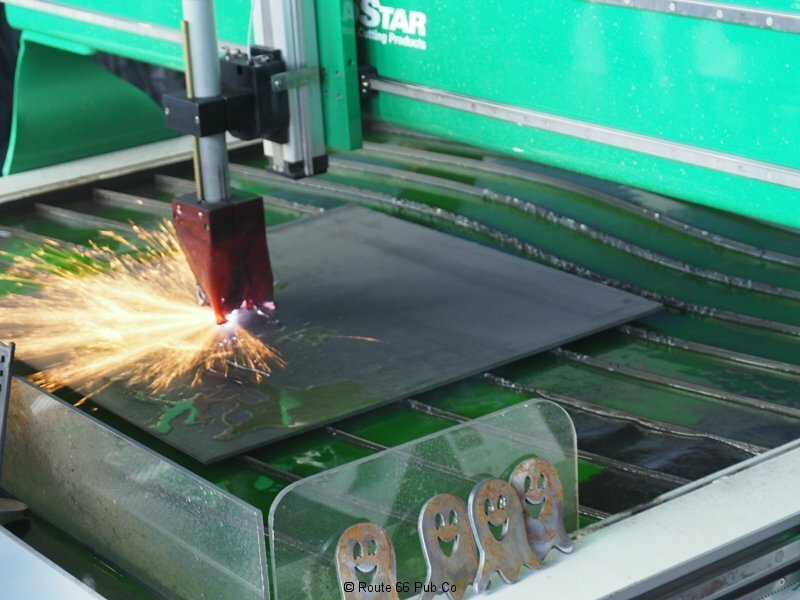 What would you use a CNC machine for?